Want Certified Professional Midwives in health care reform? Today is your chance. I haven’t been following the play by play on health care reform, but I know there are some important opportunities at stake and recognition of CPMs is one of them. If you care, see below for instructions to take action today. We are down to the wire days left before the final deadline for including Certified Professional Midwives in the Senate health reform bill! We need everyone to CALL or FAX your TWO U.S. SENATORS today! Please ask them to take the lead in sponsoring an amendment to the Senate health bill to provide Medicaid payment of Certified Professional Midwife services. To find your Senators and their contact information, go here. Call the U.S. Capitol Switchboard at 202-224-3121 and ask for your Senator or Representative’s office. Keep trying if you don’t get through. We MUST make our voices heard and there are LOTS of groups calling about health care reform — support for Certified Professional Midwives and out-of-hospital maternity care needs to get heard through all the noise! Ask to speak with your Senator’s legislative health assistant. Be sure to get his/her name. This is critical information for us to follow-up with the staff. Please note that emails and messages left with receptionists are not effective! Ask that your Senator take the lead in sponsoring an amendment to provide Medicaid payment for the services of Certified Professional Midwives, who are the only type of midwife in the U.S. with specialized training in out-of-hospital maternity care. Call or email Karen Fennell and tell her who you talked with and any comments or additional information requested so she can follow up with offices. Call 301-830-3910 or send an email to karenfennell50@yahoo.com. Some background information and talking points to add if you wish after the jump. • Pregnant women are being denied access to maternity care thanks to an oversight in Medicaid law that denies low-income women who seek out-of-hospital maternity care access to Certified Professional Midwives (CPMs) in all but 11 states. • Because of this gap in Medicaid law, thousands of women in states across the country unable to utilize the services of providers with a proven record of improving outcomes. 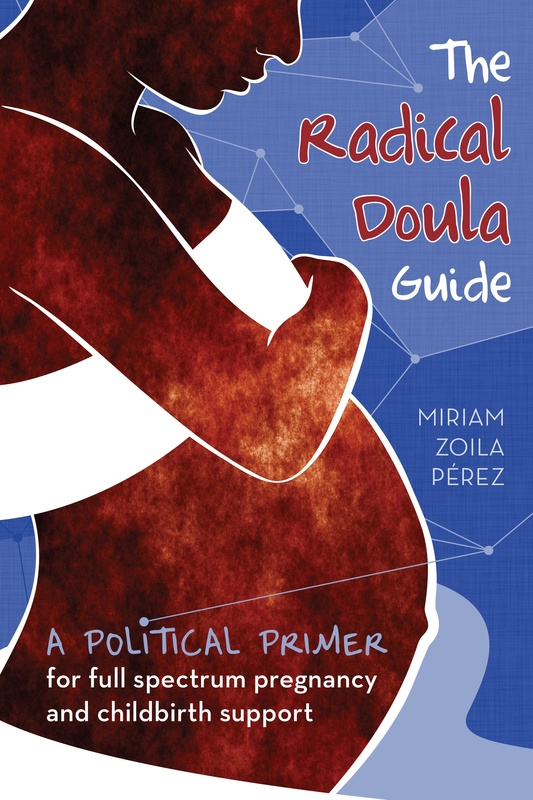 • Denying pregnant women access to Certified Professional Midwives saddles our health care system with hundreds of millions of dollars in additional costs each year. • Across the country in rural and urban communities, Certified Professional Midwives are already meeting the needs of pregnant women and their infants who have nowhere else to go at a time when many other maternity care providers have abandoned these communities to practice in more affluent suburbs and exurbs. • Demand for access to out-of-hospital birth under the care of Certified Professional Midwives — who are specially trained to provide it — has increased 27% since 1996. • Research consistently shows that low-risk women who plan out-of-hospital births under the care of Certified Professional Midwives experience outcomes equal to low-risk women who give birth in the hospital, but with far fewer costly and preventable interventions, including a five-fold decrease in cesarean surgery. • Certified Professional Midwives have a proven history of reducing low birth weight and preterm birth, the main causes of neonatal death in the United States and two of the primary contributing factors to racial and ethnic disparities in birth outcomes, as well as to the costs associated with long-term care. Previous Article Know of a volunteer doula program?